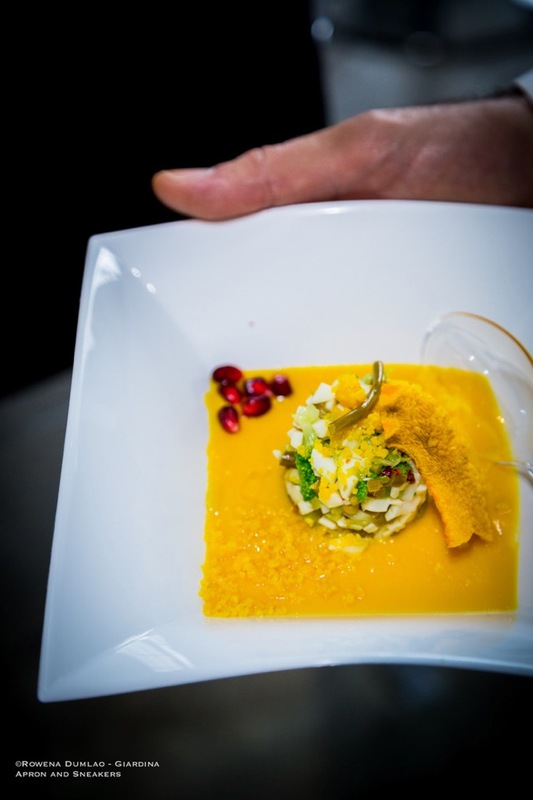 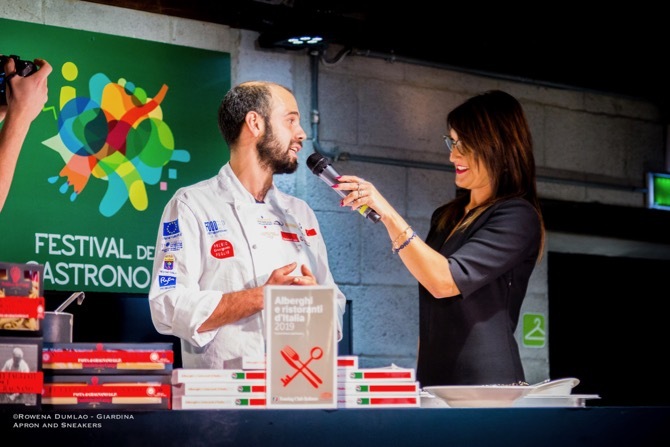 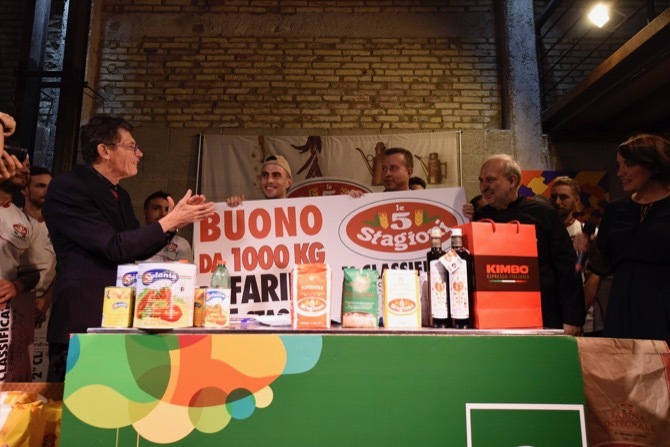 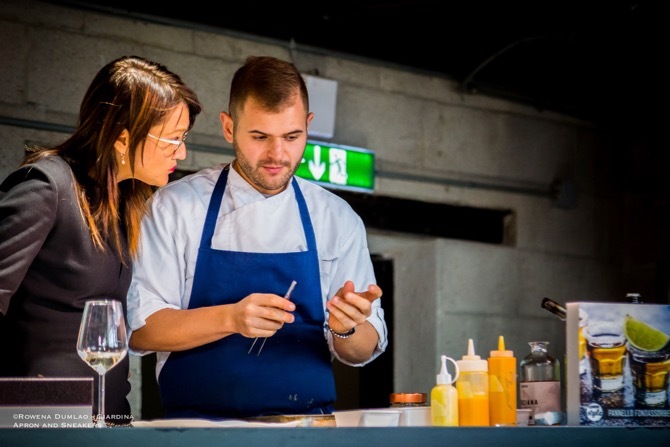 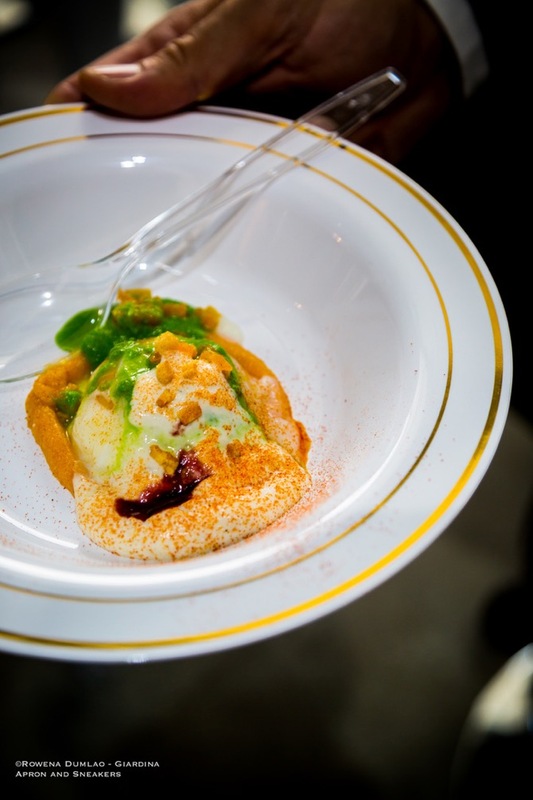 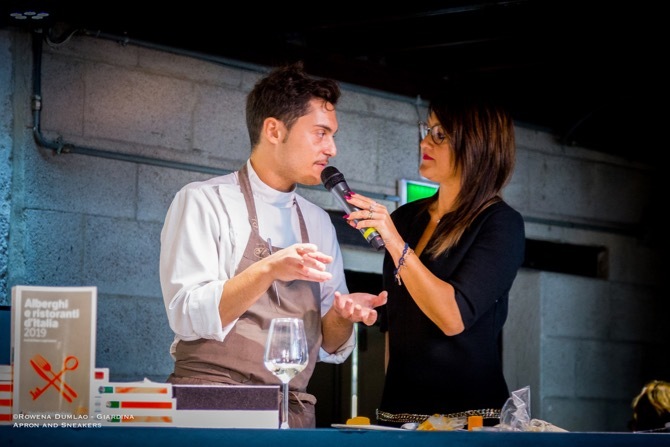 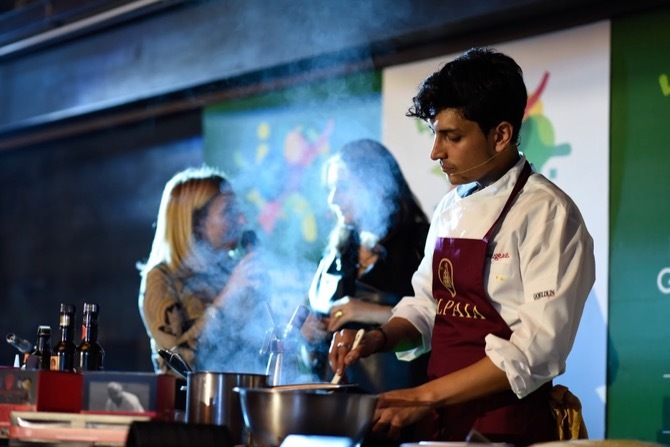 The second edition of the Festival della Gastronomia, organized by Luigi Cremona and Lorenza Vitali concluded on 30 October 2018 in Officine Farneto after four days of celebrating the Italian gastronomy. 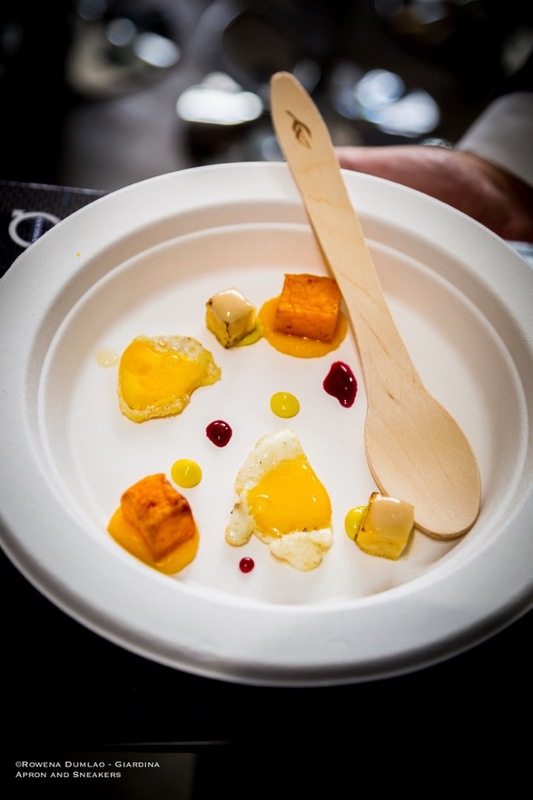 The four-day festival put emerging chefs (under 30 years old), pizza chefs (under 35 years old) and chefs de rang from different parts of the country at the center stage with competitions that lasted throughout the four days of the festival. 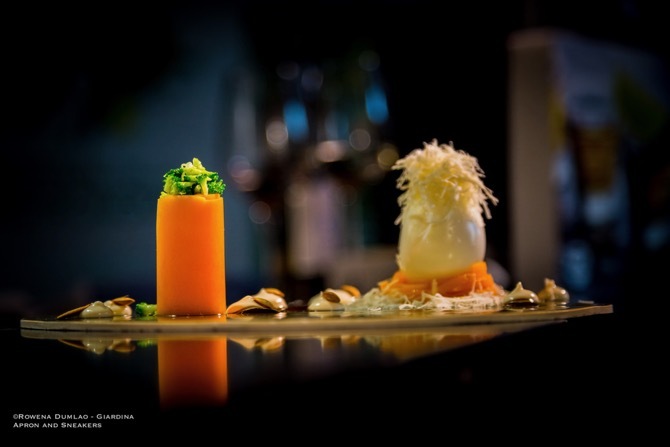 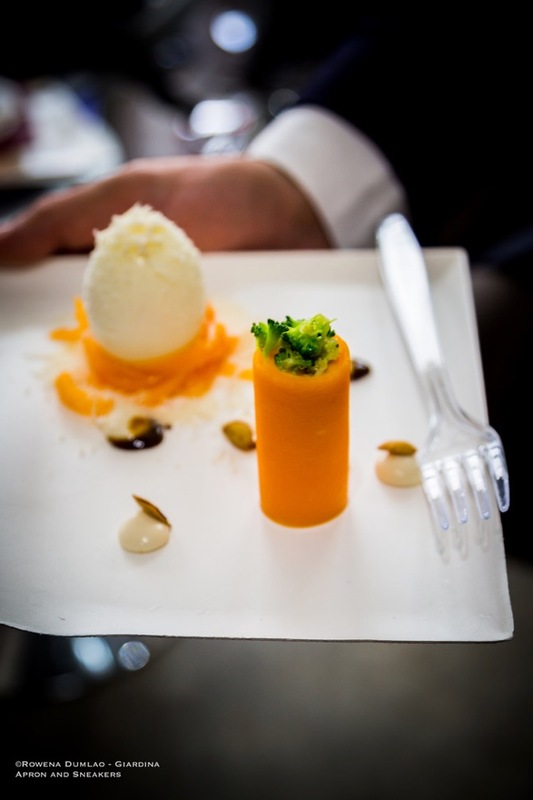 The juries were composed of professionals working in the field of gastronomy wherein I had the honor of taking part in. 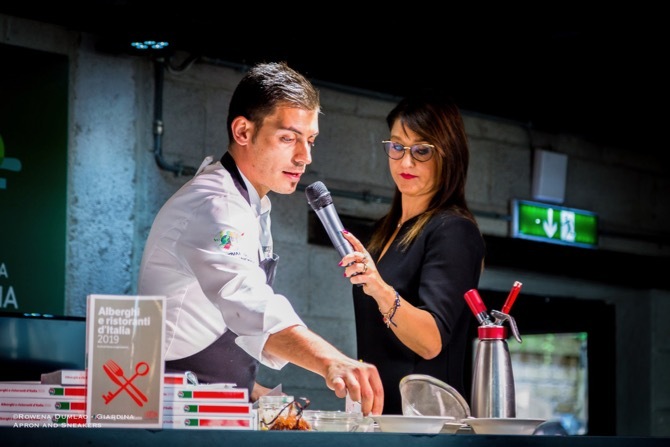 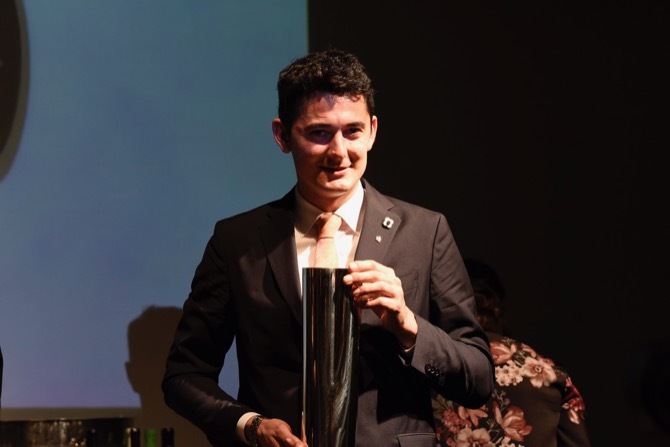 Another highlight of the festival is the presentation of Touring Club Italiano’s 2019 edition, one of the most prestigious Italian guides on hotels and restaurants of the country. 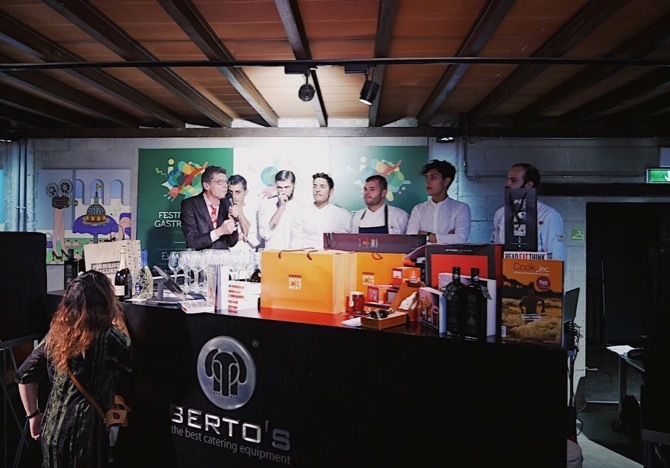 After competing with various emerging chefs for two day, the first day of which they made fried recipes while on the second and final day, they had to use the ingredients in the mystery box prepared by the Chamber of Commerce of Teramo. 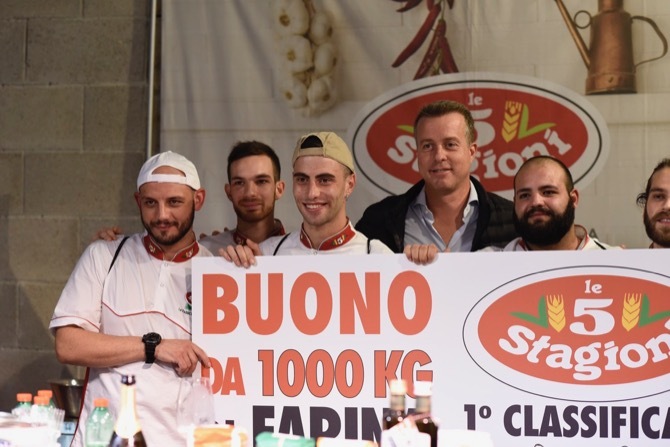 Using squash, eggs, Pecorino cheese, the finalists who prepared their original recipes were the winners of the Center-South categories and North Italy winners. 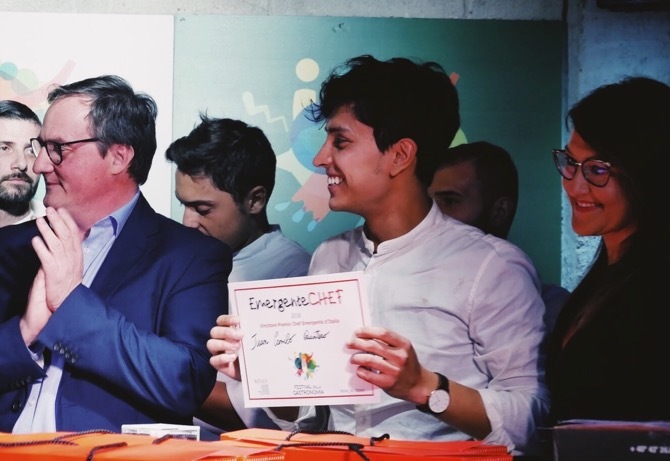 In this category, I had the honor of participating as one of the judges.